Colombia is a highly privileged country. 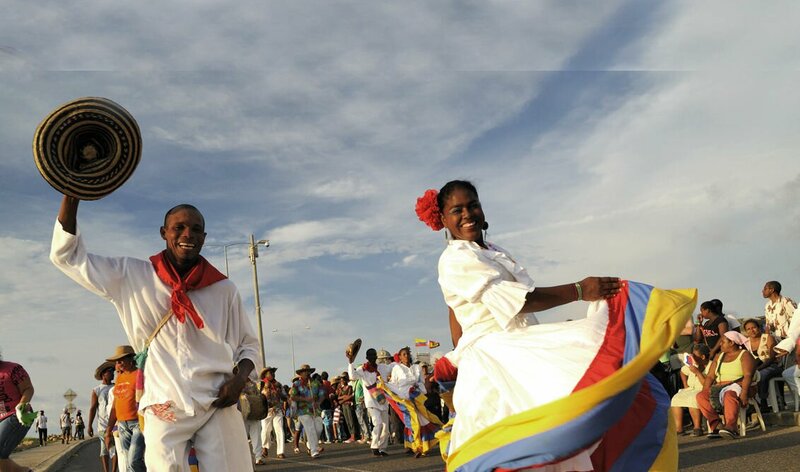 Thanks to its geographical location, close to the Equator, surrounded by the immensity of two oceans and crossed by three mountain ranges, Colombia enjoys almost every possible climate during the 365 days of the year. This climate variety allowed the country to become a mega-diverse paradise, with thousands of flora and fauna species, and with optimal conditions for agricultural production. That is why Colombian nature is a viable answer for a healthy and sufficient nutrition at the global level. Another advantage of Colombian mega-diversity is the generation of a wide range of options for every tourist venturing to discover its magic. Thus, the country provides diverse destinations for every kind of taste, from adventurers enjoying the most extreme natural conditions, to those seeking for a relaxing beach walk; from those enjoying the most exotic animals watching, to those taking pleasure from time-traveling hundreds of years to the past through historical relics; and even for those looking for a memorable-movie location. In short, you will find a customized paradise to live the most unforgettable experiences, here in Colombia. A thriving country stands at this side of its natural patrimony. The trust and confidence that the international community has placed in Colombia to convert it into a commercial ally has been widely rewarded through the existence of blooming industries in a great variety of sectors and the offering of high quality products with superb added value. This is all the result of a more skilled labor force which has been supported by appropriate policies in order to maintain a sustainable national economic growth. Another factor that took Colombia to the vanguard of Innovation and Development in the region for the past few years has been its consistent concern for research in order to create high-standard products, always suitable with the XXI Century needs. The steady growth of the energetic, technological and construction sectors is the most tangible proof of this. Thanks to the projects conducted to make the most of the country’s energetic resources, and to innovate in the Information Technologies field (IT), Colombia enjoys IT systems and structures that suit the best great cities of the world. The jewel of any country’s crown, and even more in recent times, is its environmental wealth and water resources. Colombia holds the invaluable advantage of its 314 types of ecosystems, mainly Paramos and eternal snow. The country counts on the biggest extension of Paramo’s ecosystems in Latin America, and according to the European Union, Colombian Paramos represent 49% of the world’s total. 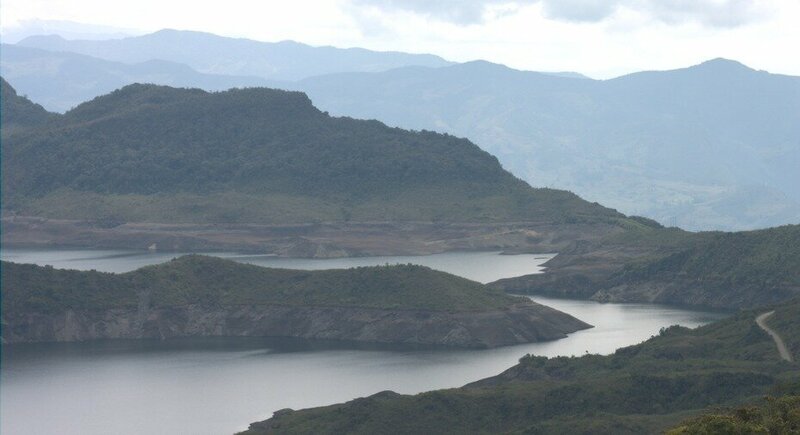 Thanks to the hydrological balance allowed by those Paramos, and to the richness of the five river basins of the country, which reach almost the whole territory, Colombia has become one the richest countries in the world in terms of water resources.